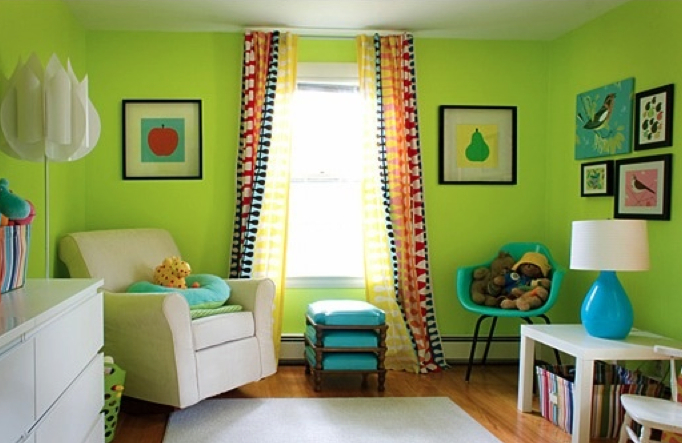 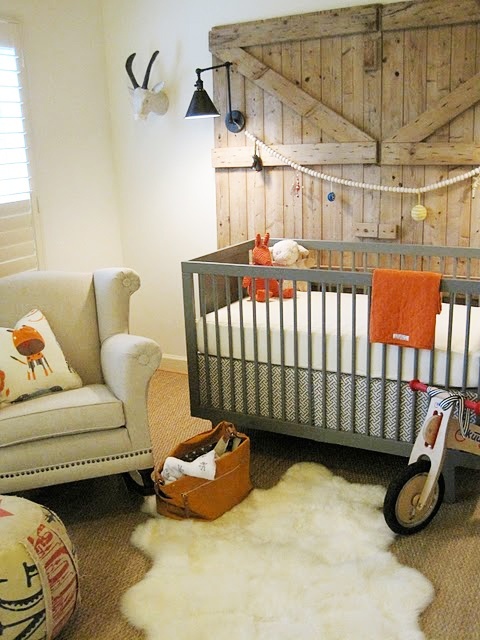 Creating a baby room with personality means going beyond the painfully pink princess room and little boy blue bunker. 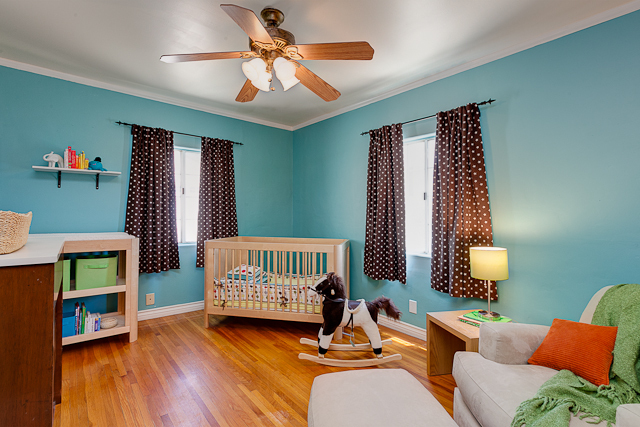 Seeing my clients’ stylish and colorful Mid-Century baby boudoir (pictured above) was so inspiring that I vowed to never saddle my future bundle of joy with a bland and boring space. 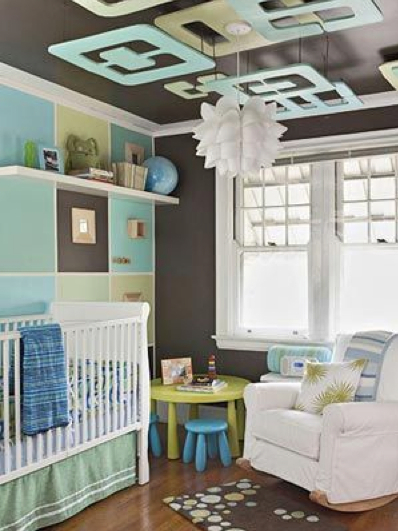 Here are a few more ideas to rock your baby boudoir.